ISPCA Inspector Alice Lacey recently visited a property in Co. Waterford following a complaint made by a member of the public about a pony’s wellbeing. Upon investigation, Inspector Lacey discovered the young pony tethered to a tree in a field near a housing estate in Waterford City with access to no food or water. Notices for improvement were left for water and supplementary feed, and asking for the owner to contact the ISPCA immediately, but the following day the pony had disappeared. A few days later, Inspector Lacey returned to the area and discovered that the same pony was tethered to a burnt out cigarette machine not far from where it had been seen originally. The area around the pony was burned, meaning that there was no access to food or water on site. Inspector Lacey removed the pony as no effort had been made to improve his living conditions since her previous visit. The pony was not microchipped and local enquiries are continuing to locate an owner. The pony since named Andy is in the care of the ISPCA, receiving the care and treatment he needs. 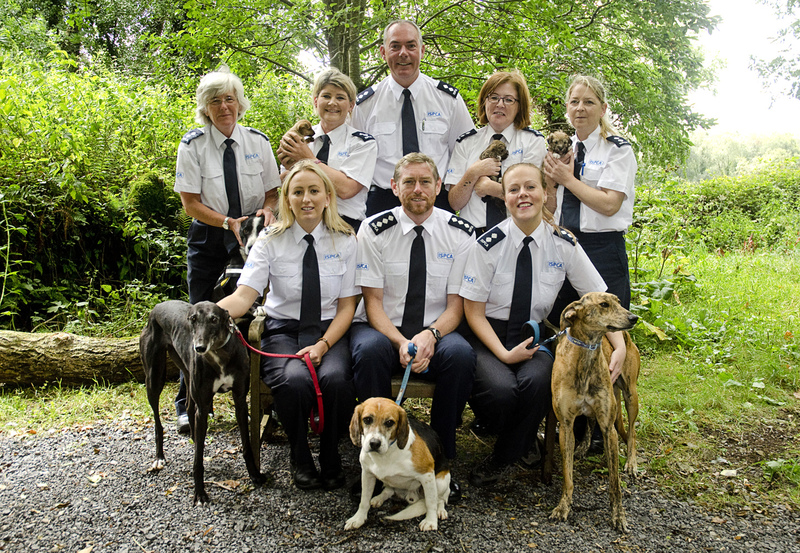 The ISPCA works in collaboration with our affiliated member societies and is delighted with work with Waterford SPCA to provide a co-funded Inspector covering Waterford and south Tipperary. ISPCA Inspector Lacey is one of eight ISPCA authorised officers under the Animal Health and Welfare Act which was introduced in March 2014 and already making a huge difference in tackling animal cruelty, neglect and abuse. Members of the public should report animal welfare concerns to the ISPCA by contacting the National Animal Cruelty Helpline in confidence on 1890 515 515 or report online here. In case of an emergency, please contact your local Gardaí.